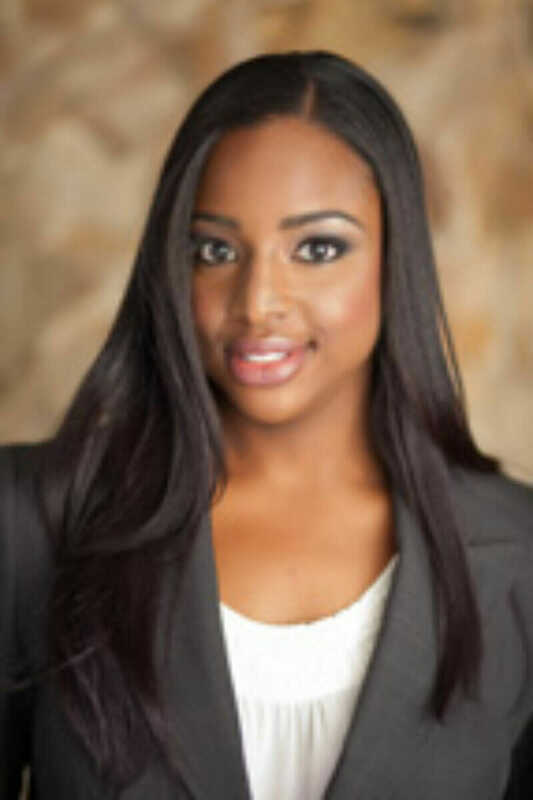 Jorja M. Williams, Esq. 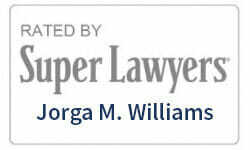 is a Senior Associate with the law firm of Beller Smith, P.L. located in Boca Raton, Florida. She concentrates her practice in the areas of estate and trust litigation, administration and planning. Ms. Williams represents beneficiaries, trustees, personal representatives and other interested parties in will and trust contests. She assists clients in the administration of complex estates and trusts and also represents charitable organizations in seeking and maintaining their tax-exempt status.